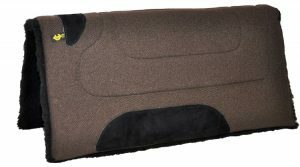 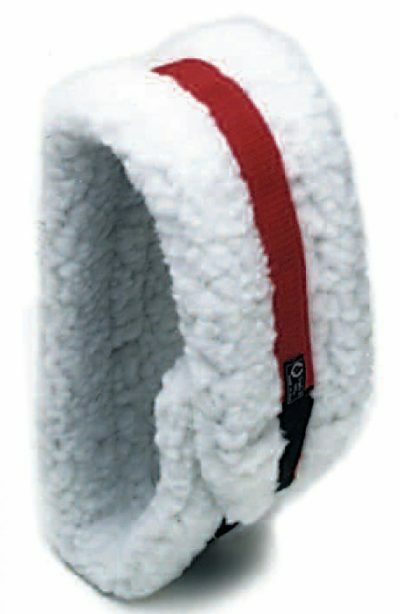 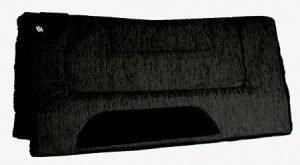 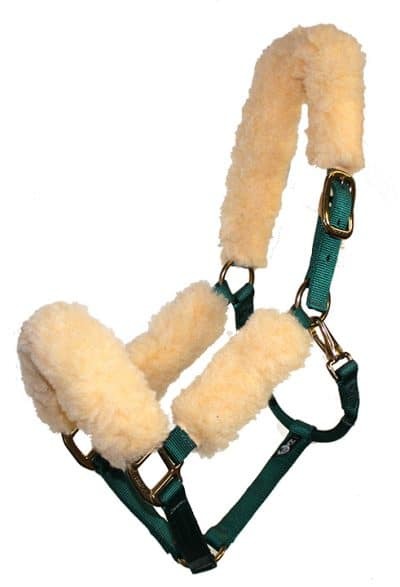 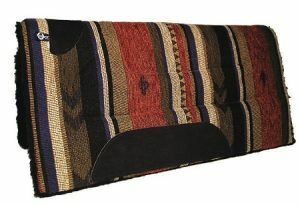 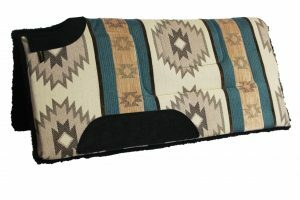 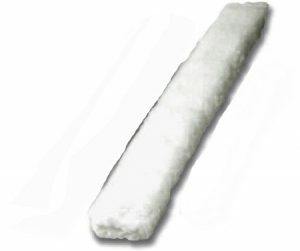 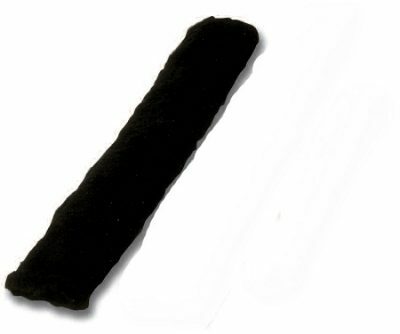 Western cinch or girth cover is constructed with soft shearling fleece and measures 6″ x 33.” Quality crafted in the USA. 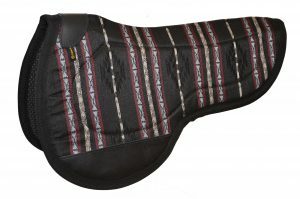 What we were looking for...This is what we were looking for to help my mare from gaulding due to the cinch rubbing. 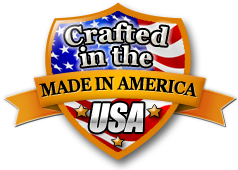 The only drawback is no holes precut for the breast and belly strap rings so you have to make your own.